Importance to buy SSL Certificate? The mushrooming online businesses in India have taken the entire nation by storm. The online businesses involve millions of online transactions where customers share their confidential details like credit card number, bank details, ATM pins e.t.c. over the Internet. When such confidential details are shared it becomes essential to develop and provide an environment where the potential customers are confident enough while they make any kind of purchases. 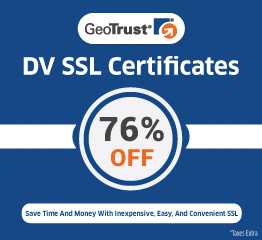 SSL certificates are a prescribed method that organizations and other institutions rely upon to make sure that all of their transactions are secure. You need to buy SSL certificate in India or any other country that will act as digital passports providing authentication for each and every transaction. All the private details of the customers that include credit card information and bank details are exchanged through data encryption making all the confidential information secure. SSL certificates work with three types of keys public keys, private keys and session keys. These keys work together for establishing an encrypted secure connection encrypting and decrypting data through a secure connection. When a browser connects to a website (SSL certificate enabled), both the parties to establish a connection called as an SSL handshake. The browser requests the web server to send its SSL certificate for identification. The web server subsequently sends it SSL certificate that also has the server’s public key. Browsers have a list of trusted CA’s to match for the credibility of the certificates. The received certificates are checked for expiration, any kind of invalidation and its common name is legitimate with the website. Once it passes through all the checks the browser sends a message to the server with a symmetric session key that is created using the server’s public key. Once the server receives a message it decrypts the session key with its private key. And sends the browser a digitally signed acknowledgment with a session key to start an encrypted SSL session. Now both the server and the browser start exchanging the encrypted data with session keys. How is an SSL certificate general issued? In order to buy SSL certificate in India, you need to generate a CSR(certificate signing request) on your server. When request created, a public and a private key generated on the server. Then send the CSR data file to the SSL certificate issuer. The issuer will create a data structure that is unique and matches your private key. Note: The CA(certificate authority) will never see your private key. 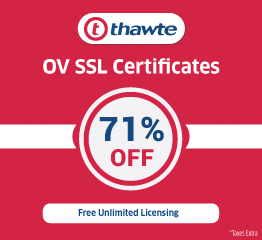 Once you get the SSL certificate you will need to install it on your server. 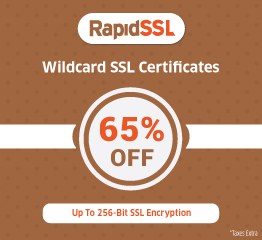 An additional certificate is connected to your root SSL certificate. That will ensure the credibility of your certificate.